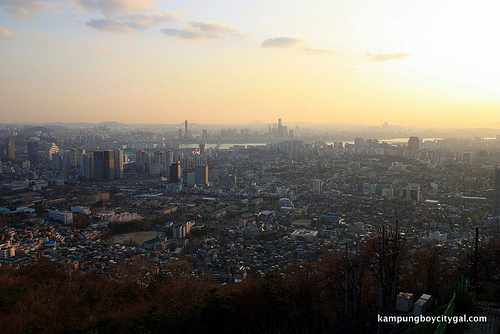 I’ve been to Seoul four times simply because I love this Korean’s capital city so much. Packed with countless sights to see and places to visit, such as ancient palaces, traditional markets, and high-end shopping districts, Seoul is a city with so much to offer that you might not know where to start. I enjoy dining and shopping in this buzzing city especially. 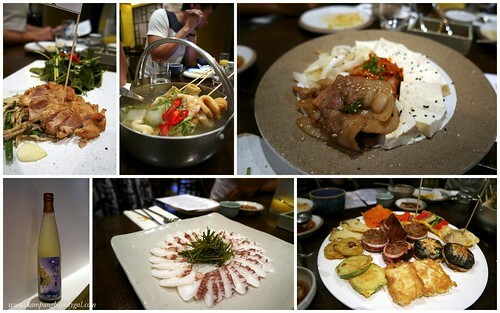 A typical Korean meal comes with seven or eight separate side dishes – the colourful spread always make me happy! There’s no shortage of cutesy and creative cafes for us to explore too! 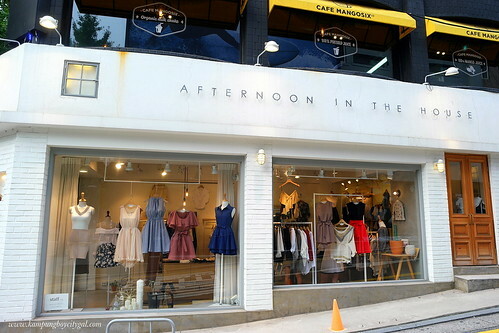 Koreans not only follow the latest trends but they also set them, so shopping is definitely good in Seoul. 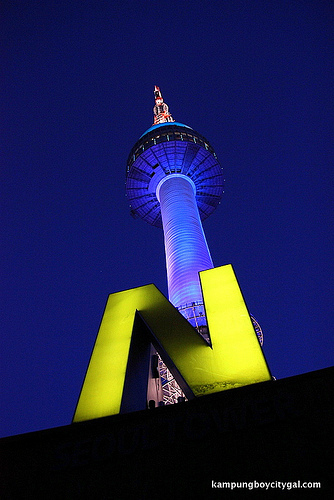 Apart from being able to shop all day long, Seoul is unbeatable for good value. We all have to agree that there’s so much to do and see in Seoul, however the city’s fast pace and crowds could get too overwhelming, some time away might be just the thing. Here are 5 great day trip ideas. Nami Island of Winter Sonata fame needs no further information. 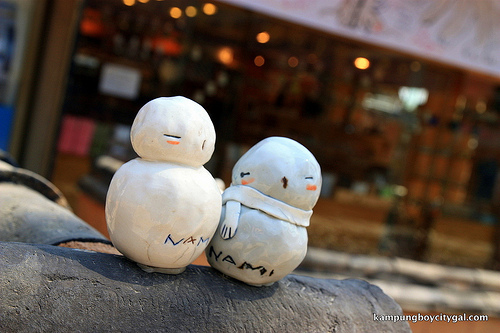 ‘Winter Sonata’ fan or not, you’ll love strolling the romantic tree-lined paths and scenic lakeshore of Nami Island. Le Petit Prince is my favourite French story by Saint-Exupéry and I was delighted to hear that they have a French-themed village of Petite France brimming with French food and architecture. There will be plenty of photo opportunities in this beautiful village. 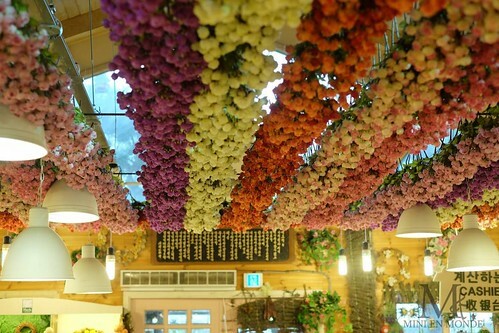 The Garden of Morning Calm is a 30,000㎡ private garden in Korea. Every year, visitors come to enjoy the full blooms between March to November. Wanting to kill three birds with one stone without all the hassles of bus/train transfer? 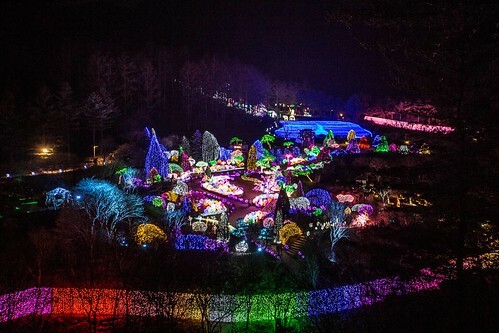 Here’s a Nami Island+Petite France+Garden of Morning Calm One Day Tour for your reference. Pocheon Art Valley is also a great place to spend the afternoon. It was an old abandoned rock quarry turned into the nation’s first shared culture and art complex. 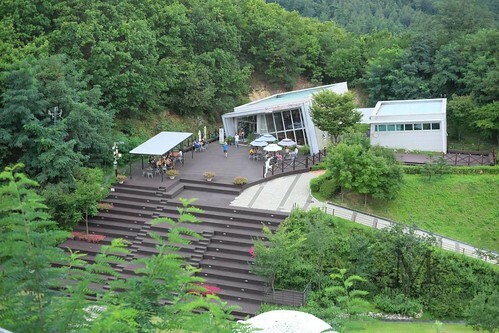 Poncheon Herb Island showcases a dazzling array of herbs surrounded by nature. Visitors can also drop by the Herb Museum, Living & Herb Exhibition Hall, Herb Restaurant, Herb Barbecue Restaurant, a café, a bakery, a gift shop, Aroma Therapy Center, Venetia Village, Herb Studio (do-it-yourself crafting), Mini Zoo, and an outdoor performance hall. For some R&R, Sanjeong Lake’s promenade is popular for couples as well as tourists who stay in the nearby hotels. The water is clear and the surrounding scenaries are beautiful. 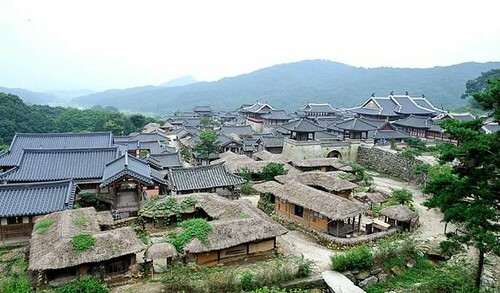 Check out the Pocheon Private Van Package: Art Valley/ Herb Island/ Sanjeong Lake here. Everland is, without a doubt, Korea’s best amusement park. There’s exciting activities, rides and shows for every age group. 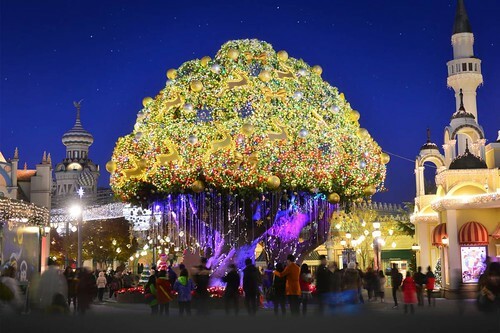 Each night, Everland hosts a spectacular fireworks extravaganza which combines brilliant pyrotechnics, a character performance and high-energy music to impress visitors of all ages. Check out Everland Ticket & Shuttle Bus Package here! Art buffs alert! 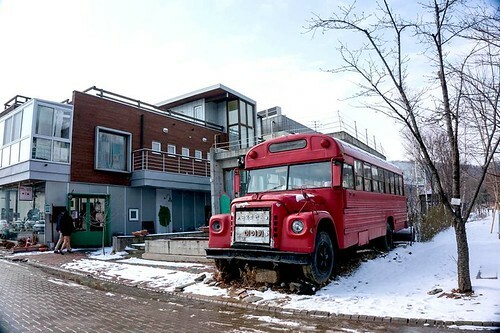 Some of the South Korea’s most esteemed artists, musicians and architects are pooled together in Heyri Art Village. Buildings here are no higher than three stories and all bear the names of the architects who designed them. 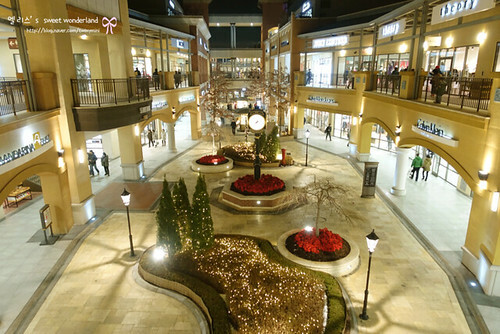 Indulge in some retail therapy at Paju Premium Outlet. The three-story building has 165 shops and is known as having the largest number of individual brand stores in Korea (20 in total). 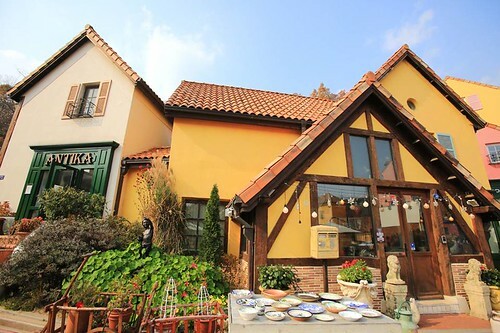 Or recreate some scenes from the drama “My Love from The Star” at Provence Village, another French themed village in Korea. 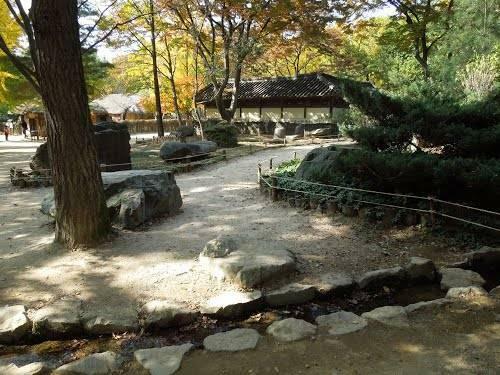 Check out the Paju Private Van Package: Heyri Art Village/ Paju Premium Outlet/ Provence Village here. 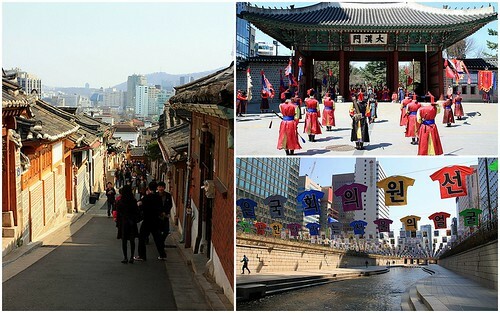 Interested in traditional culture from the late Joseon period ? You might be interested in the Folk Village with various installations and performances that mimic the olden days. 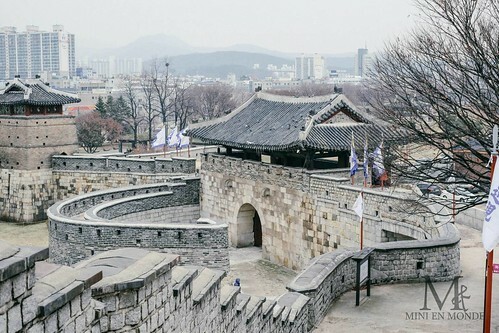 Suwon City is a historic walled city – one of the country’s oldest. Built in 1794, the Hwaseong Fortress epitomises the military history of the time and provides a natural escape, as the Suwoncheon stream flows through it, alongside peaceful green areas. DaejarggeumTheme Park is where the filming set of the drama Daejarggeum is restored and that provides various events and experience programs. Since various props were replicated in detail, visitors are able to experience traditional culture and history in addition to court foods, traditional clothes and plays. 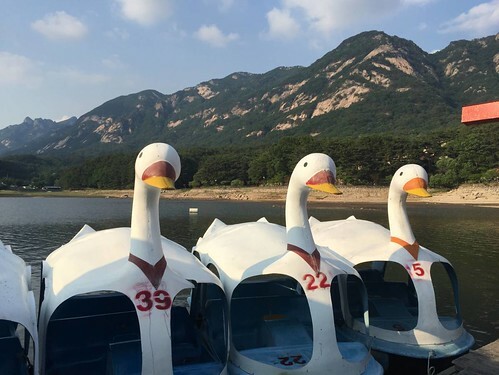 Check out the South Gyeonggi Private Van Package: Getaway to Folk Village or Dae Jang Geum Theme Park/ Yeoju Premium Outlet or Hwaseong Fortress here. This post is brought to you by www.trazy.com, Your Travel Shop for Asia. More gadget review in www.38today.com. Source from KAMPUNGBOYCITYGAL.